West Michigan Academy of Environmental Science (WMAES) was one of the first charter schools to open in Michigan in the fall of 1994. Now, WMAES is home to more than 650 preschool through twelfth-grade students in the Grand Rapids area. 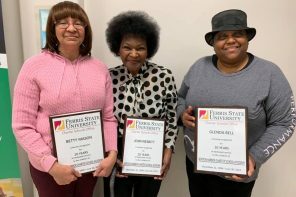 Since their inception, they have been growing and building, even replacing their current elementary portables with a complete two-story building scheduled to open this summer. 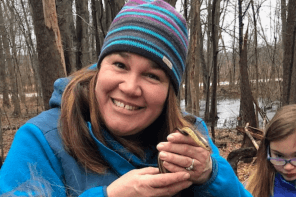 While the environment plays a crucial role in the school’s development, West Michigan Academy of Environmental Science isn’t only known for its rigorous academics with an environmental influence embedded into their curriculum. Instead, they are also known for their high accolades. U.S. News has recently released their rankings for the Best High Schools, both nationally and locally. 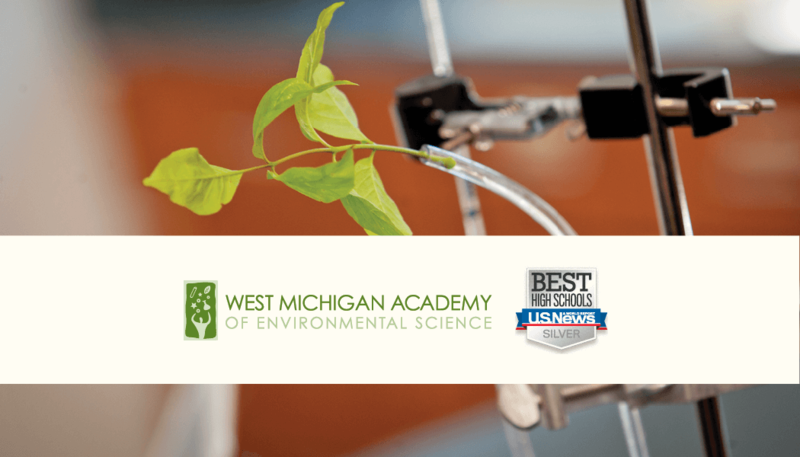 West Michigan Academy of Environmental Science was ranked the fourth best Charter High School in Michigan, increasing its ranking by three positions this year. 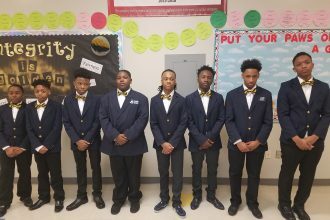 They came in as number 183 when compared to High School Charter Schools across the nation. WMAES was also ranked number 52 High School in Michigan, which is out of 850 schools total. In 2015, WMAES was ranked the seventh best Charter High School in Michigan. Based on their academic performance, graduation rates, and classroom size, West Michigan Academy of Environmental Science is considered a 2016 Best High Schools silver badge. Only the top 30% of all public high schools in the nation receive a badge honor through U.S. News. WMAES has continuously been in the forefront for Michigan charter schools. Earlier this year, they were rated Academic State Champs and the third best high school in Michigan by Bridge Magazine, and the ninth best High School in Michigan by Niche. 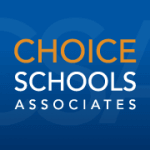 Choice Schools Associates (CSA) is continually impressed and moved by the leadership, student performance, educational staff, and overall community growth that has taken place at WMAES. CSA is proud to be the management company of West Michigan Academy of Environmental Science, and are equally proud of the dedication and services WMAES provides to many families in Michigan. Congratulations to all at WMAES! Your extraordinary accomplishments are proof of the amazing work that happens on your campus. We celebrate you!